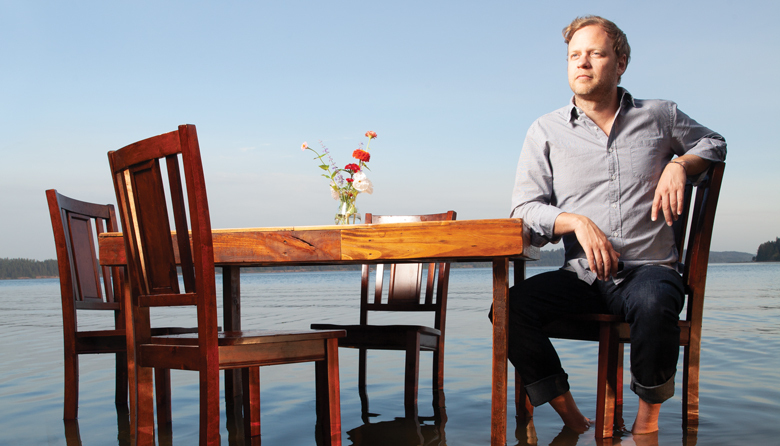 A Seat at the Table: Author and entrepreneur Michael Hebb is working to make the subject of death less intimidating as dinner conversation. Hebb, who lost his father when he was 13, was partially inspired to launch Death Over Dinner because his family avoided talking about the subject. Hebb’s influence in Seattle, where he lives in Capitol Hill, is wide ranging: He cofounded the Cloud Room, the City Arts Festival and the creative food-and-discourse-based agency Convivium/One Pot, which has served clients ranging from the Dalai Lama to Barack Obama.